the best that I can be. but the best of me. 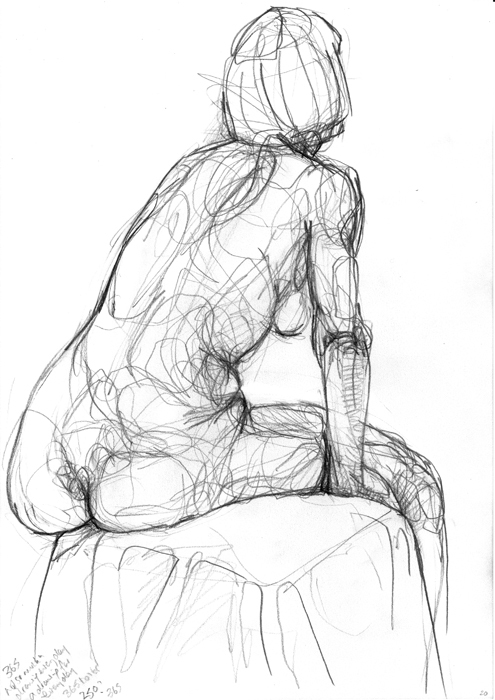 I have been life drawing since I was about 15 and over all those years I have learnt to be kind to myself, to drawing. 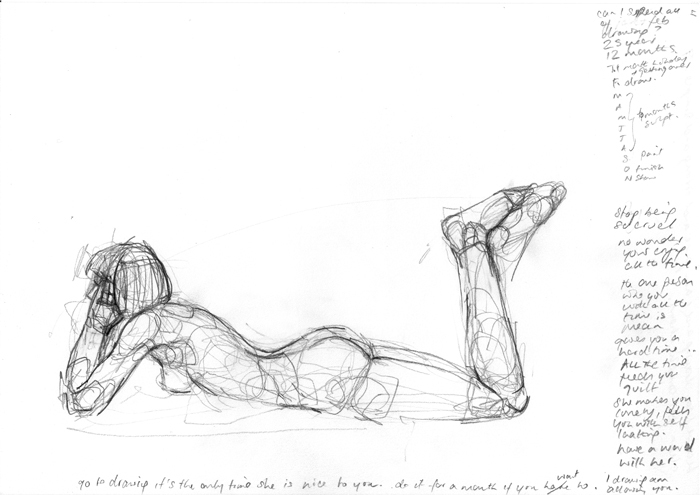 I am strict, yes but not so full of self loathing, not so cruel, not so disappointed am I, when I draw. I let myself play, make mistakes, maybe its because I am learning not performing. 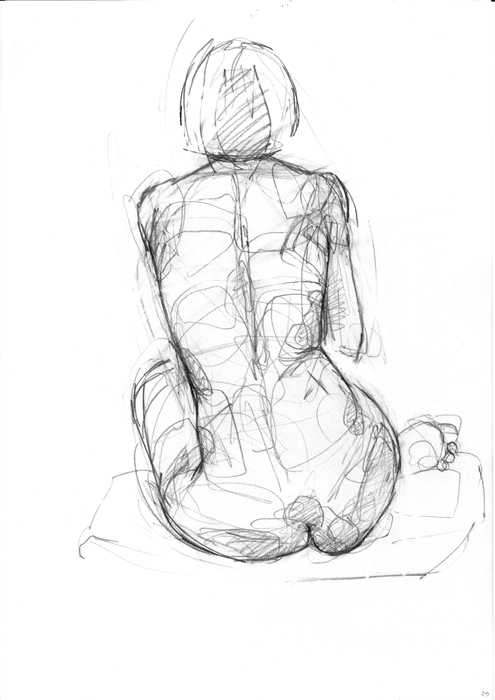 Life drawing is a shared experience, a small community all responding to the same object but individual stimuli. January, after holidays, I am not interested in the colour of an apple. I just want to draw. I suffer from terrible loneliness, partly carrying my business alone but isolation hounds me. I have plenty of friends to visit but it’s work I want. Drawing in a community; that energy, makes me happy, makes me kinder to myself, less reproachful. It’s then that I can meet up for a beer and enjoy it. Only then. 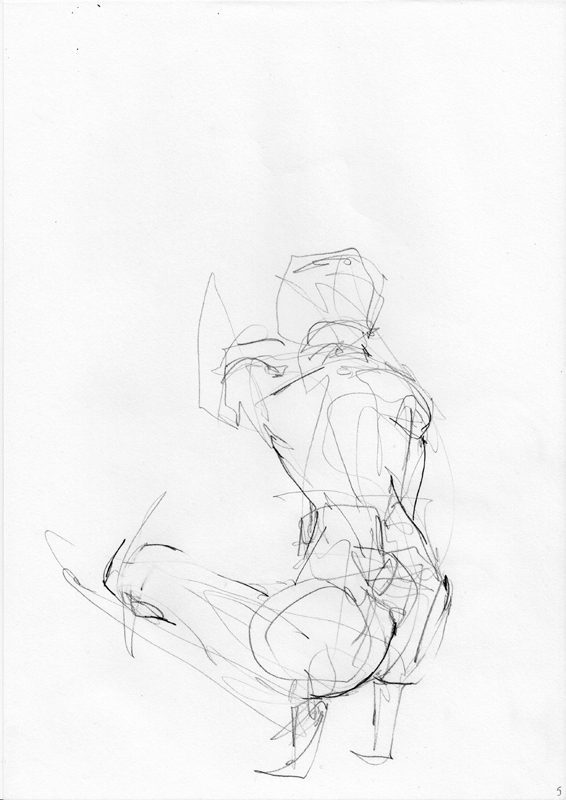 I often say that drawing is mediative, but its not quite, there is way too much dialogue going on. And as the day slips on the voices, thank god, start to quieten. Wether its the work or the talk amongst the group, or the gathering of similar minds, the voices quieten and I just draw.